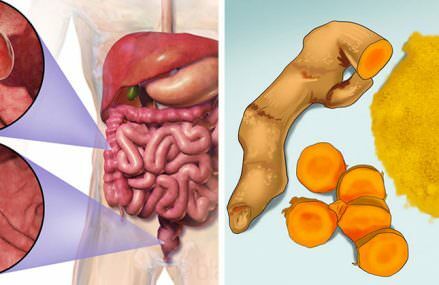 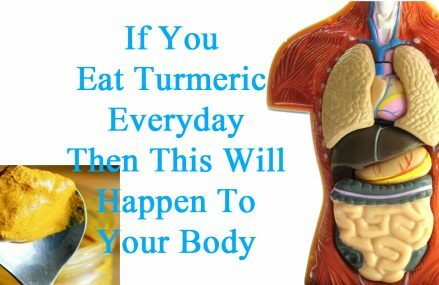 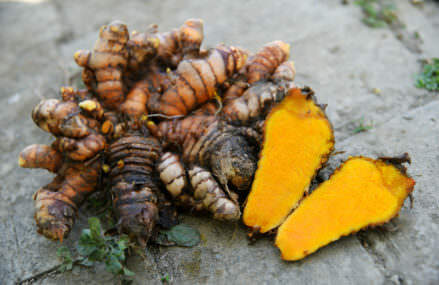 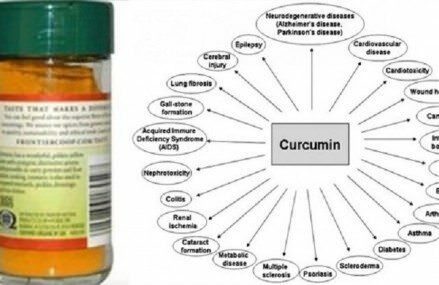 If You Eat Turmeric Every Day THIS Will Happen to your Body! 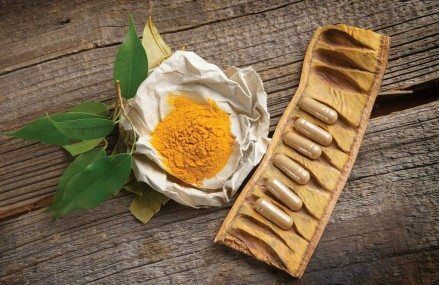 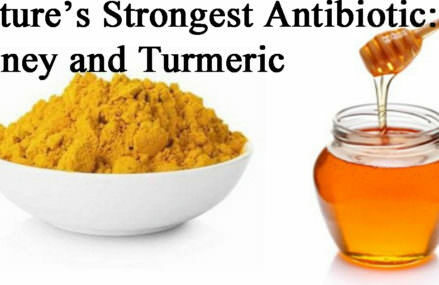 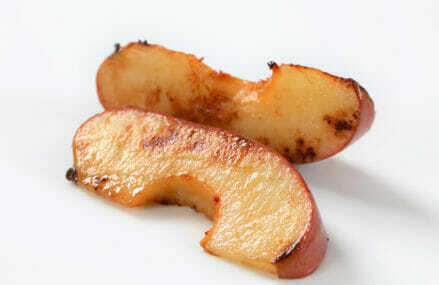 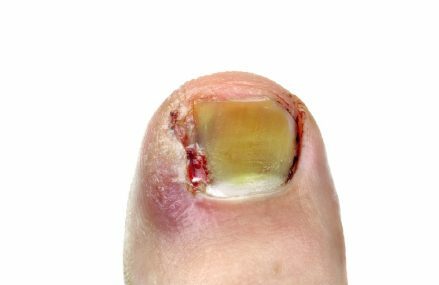 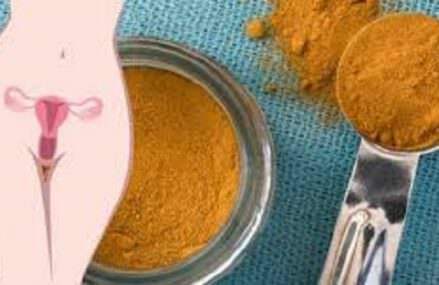 Studies and health experts are now saying that if you eat a little bit of turmeric each day, about a teaspoon or so, you can help your body fight off many common ailments and disease. 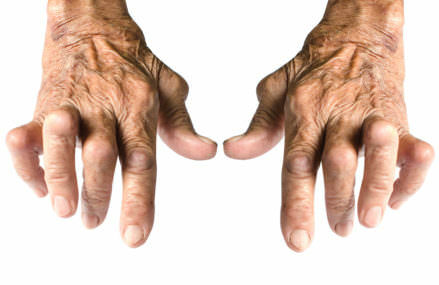 Can Old Dogs Teach us About Alzheimer?s Disease?